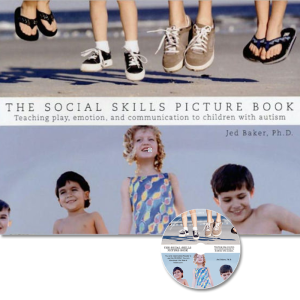 A practicing psychologist offers a new approach to developing social skills and relationships in children diagnosed with autism or Asperger’s Syndrome. 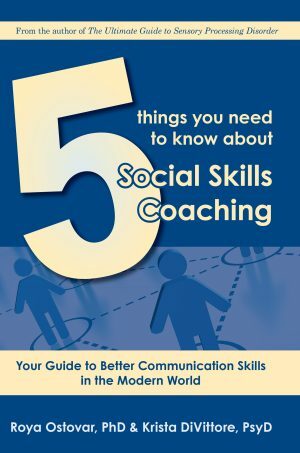 Dr. Gutstein describes ways to steer these children onto a bright new path of self discovery and social awareness, one that will ultimately bring them home to meaningful friendships, shared emotions and heartfelt connection with the people in their lives. 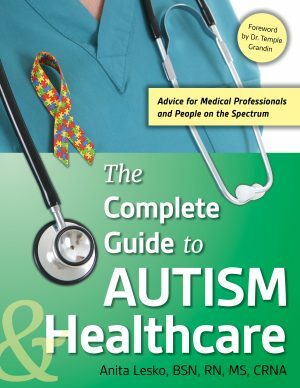 Steve Gutstein, a psychologist and autism specialist, has dedicated his life to bridging the social gap between children with autism and the rest of us. 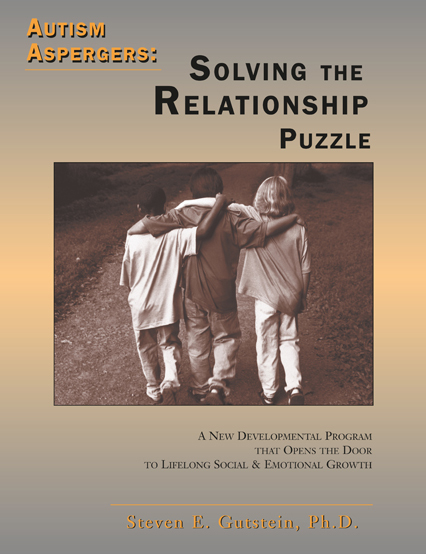 The result of his efforts is an innovative program—Relational Development Intervention—that takes social skills teaching to the next level. 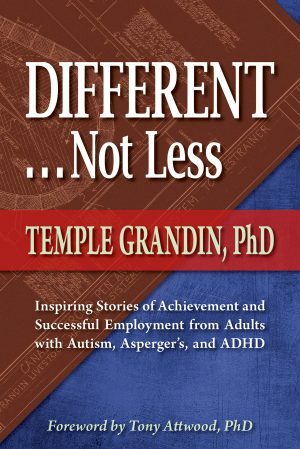 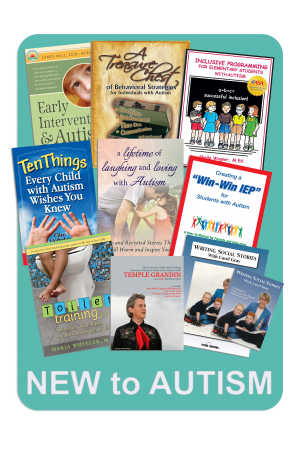 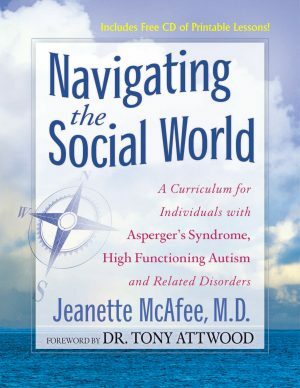 First you’ll learn about the social development pathway of neurotypical children and the life-changing detour taken by children on the autism spectrum. 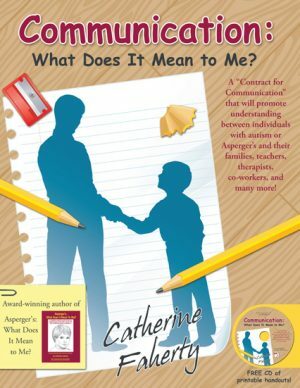 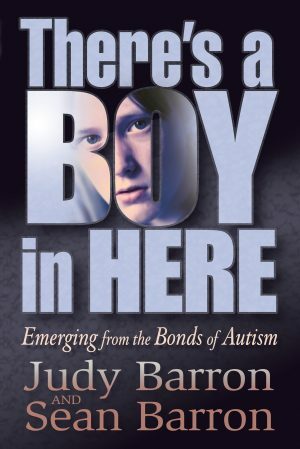 The Gutstein takes you beyond theory and describes practical ways to steer children with autism onto a path of self discovery and social awareness, one that will ultimately bring them home to meaningful friendships, shared emotions, and heartfelt connection with the people in their lives.